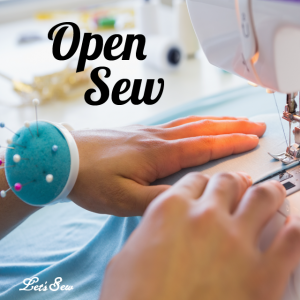 This is a drop in Sew day always filled with friends and laughs. Stay for a little or stay all day it's up to you! No charge for fast pass holders.